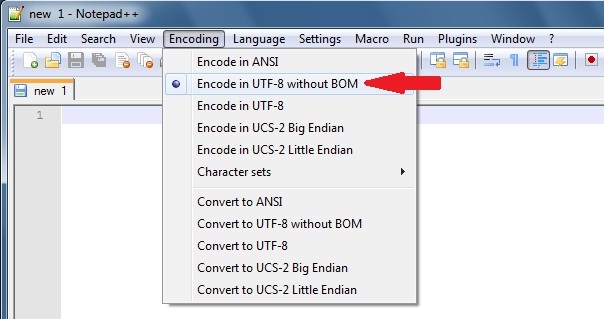 You should save all of the files you edit with the following encoding: UTF-8 without BOM signature. This should be a setting to choose in your preferred editor. We use notepad++ and changing the encoding there before saving the file is easy.